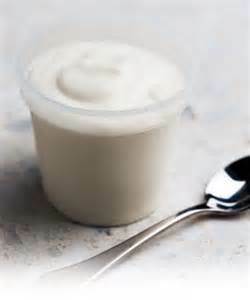 In their article Greek Yogurt vs. Regular Yogurt: Which is More Healthful authors Angela Haupt and Kurtis Hiatt put the two yogurts to the test to see which would be the ultimate grand champion of all that is good and healthy! We have come to the end of the year and I am presenting the best-of-the best health segment posts for the month of December. I’m doing a Year in Review of our Health Segment for the month of December. 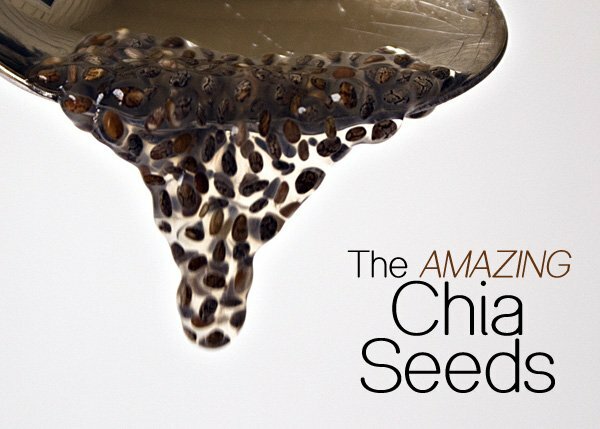 I’m taking a look back at some of our greatest health finds. Enjoy! Here’s a surprising find. According to health scientist a combination of honey and cinnamon can cure most diseases. Let’s talk carrots AKA “The Crunchy Power Food”. So what’s the big deal about carrots? Well according to Diana Harrington, writer of this week’s article The 10 Benefits of Carrots, the big deal may come as a BIG surprise. Whew, the benefits seem endless!!! I juice carrots along with other veg/fruits. 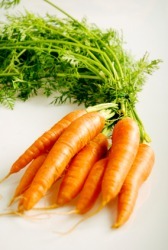 What ways do you plan to incorporate more carrots into your diet?